*** NO APPLICATION FEES *** MARTIN & CO are delighted to offer this recently renovated character 4 bedroom detached property on the outskirts of Astwood village. The property has lots of charm and unique features including bi-fold doors from the living room and Juliet balcony to the master bedroom. Garage and large drive. 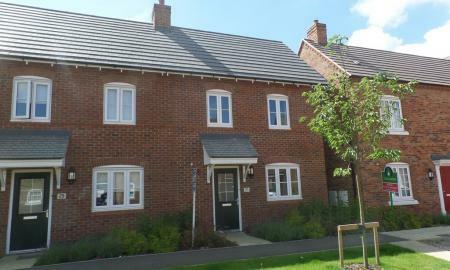 MARTIN & CO are delighted to offer to the market for rent this stunning three bedroom semi-detached family home. This lovely home is conveniently located in the sought after location of Great Denham, and briefly comprises a kitchen/breakfast room, living/dining room, three bedrooms with en-suite and family bathroom. 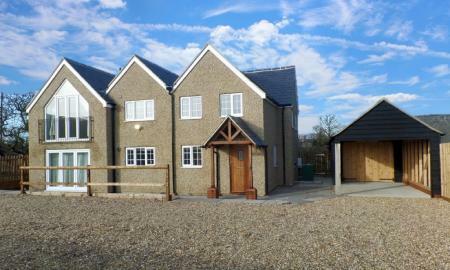 Externally there is a rear garden and off road parking for two plus cars. Available 11th March 2019. 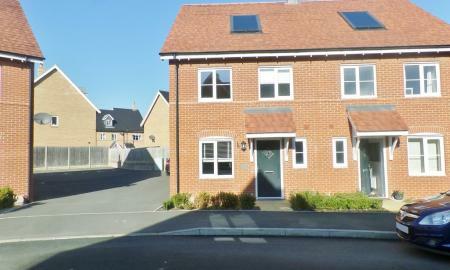 NEWLY DECORATED DETACHED three bedroom family home in the popular Brickhill area of Bedford. The property comprises of entrance hall, Lounge/Dining room and Fitted Kitchen with French doors from the Lounge room into the rear garden with patio area. Upstairs benefits from spacious landing with three bedrooms, One double bedroom and Two good size rooms, NEWLY fitted bathroom with shower. Garage with Driveway. 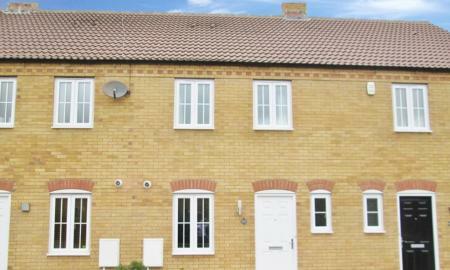 Let on an unfurnished basis and AVAILABLE NOW. 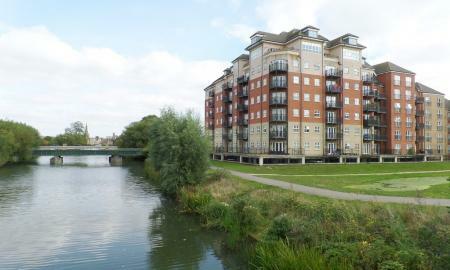 MARTIN & CO are delighted to for rent this BRAND NEW, THIRD FLOOR ONE BEDROOM EXECUTIVE APARTMENT situated on the RIVER GREAT OUSE WATERFRONT with a selection of bars and restaurants within walking distance as well as a new cinema complex. 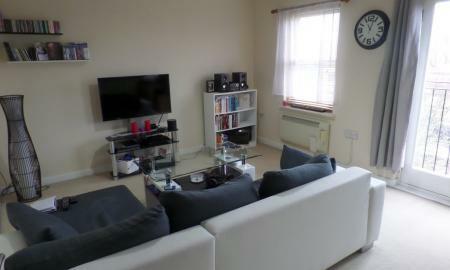 The apartment offered on an UNFURNISHED basis and is available now. The accommodation briefly comprises; a communal entrance, an entrance hall, an open plan sitting/kitchen, a good sized double bedroom with fitted wardrobes as well as a well appointed bathroom. MARTIN & CO are delighted to offer this WELL PRESENTED 3 bedroom mid terraced house which is situated on the ever so popular WOODLANDS PARK DEVELOPMENT. The property is offered on an unfurnished basis with the availability of 25th February 2019. The accommodation briefly comprises, a downstairs WC, a kitchen/diner with integral appliances, a living room with french doors leading into an enclosed rear garden, two double bedrooms, a single bedroom, a family bathroom as well as a single garage and off road parking for one car. 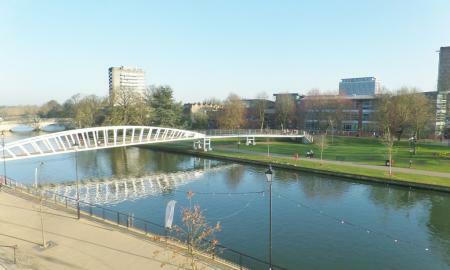 Martin & Co are delighted to offer to the market for sale this immaculate two double bedroom apartment situated in the prestigious ´Castle Quay´ development, ideally located in the centre of Bedford Town and just a short walking distance to beautiful sites along the river and to Bedford town centre. 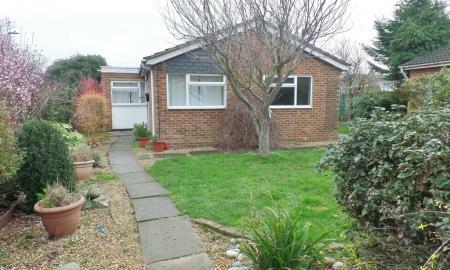 MARTIN & CO are delighted to offer to the market for rent this lovely three bedroom detached bungalow in the sought after location of Kempston. This lovely home briefly comprises a kitchen/breakfast room, living room/dining room, three bedrooms and a three piece family bathroom. Externally, the house benefits from having a garden wrapped around the house, a single garage and off road parking. Available NOW. 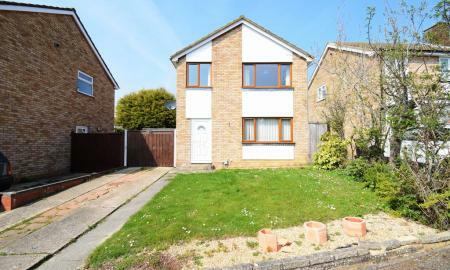 *** NO APPLICATION FEES *** MARTIN & CO are delighted to offer this well presented TWO BEDROOM end of terrace property situated in the ever so popular development of 'THE MEADOWS' on the outskirts of KEMPSTON. 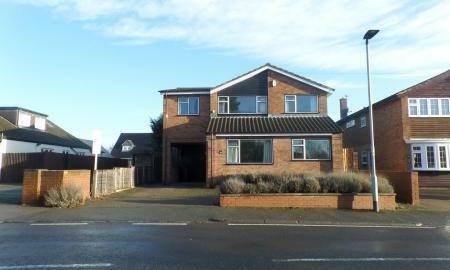 The property is offered on an UNFURNISHED basis with immediate availability. 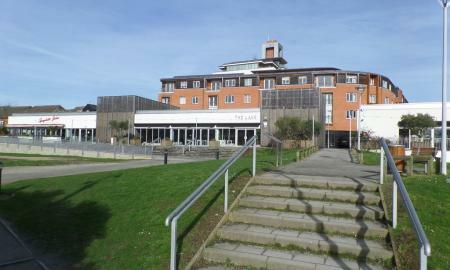 The accommodation briefly comprises; an entrance hall, a downstairs cloakroom, an open plan kitchen/living area, two bedrooms, a shower room as well as an allocated parking space to the rear of the property and a communal enclosed rear garden. 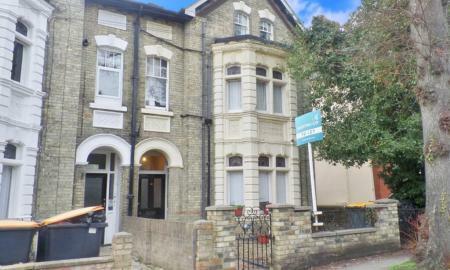 *** NO APPLICATION FEES *** MARTIN & CO are delighted to offer this two bedroom THIRD FLOOR flat situated in the heart of BEDFORD TOWN CENTRE. 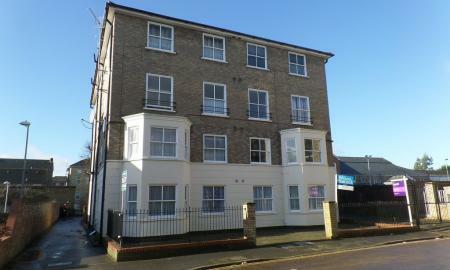 The apartment is within a stones throw of Bedford mainline train station and only a short walk of Bedford town centre. 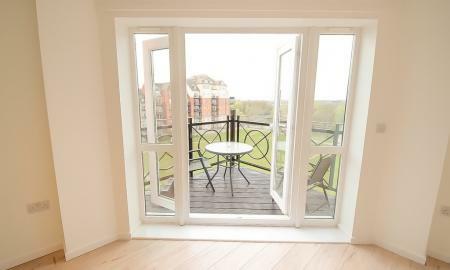 The apartment is offered on an UNFURNISHED basis with the availability of NOW. The accommodation briefly comprises; an entrance hall, an open plan kitchen/living room, two bedrooms, a three piece bathroom as well as secured allocated gated parking for one car. 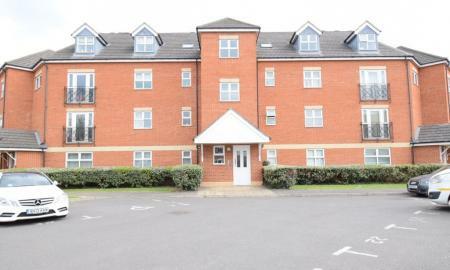 MARTIN & CO are delighted to offer this partly furnished one bedroom apartment set over two floors with off street parking within walking distance to the town centre and train station. 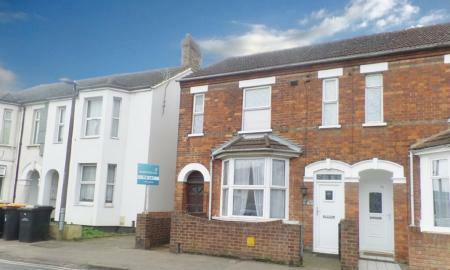 The property has a lovely kitchen/breakfast room along with re-fitted white bathroom suite with shower over bath. 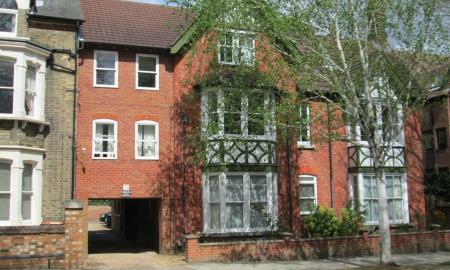 MARTIN & CO are delighted to offer this one bedroom first floor apartment with use of a communal garden. The property has fully fitted modern kitchen and bathroom comprises of lounge, WC, double bedroom, fully fitted kitchen and bathroom. 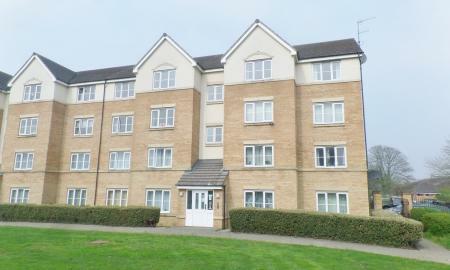 MARTIN & CO are delighted to offer to the market this recently re-decorated studio apartment conveniently located in the heard of Bedford Town. The accommodation briefly compromises an entrance hall, open plan living room/bedroom, kitchen and bathroom. Externally there is one allocated parking space in a gated car park. Available NOW. 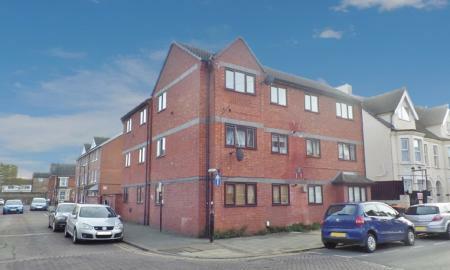 MARTIN & CO are delighted to offer this SPACIOUS STUDIO APARTMENT which is situated within walking distance of the TOWN CENTRE and BEDFORD MAINLINE TRAIN STATION. 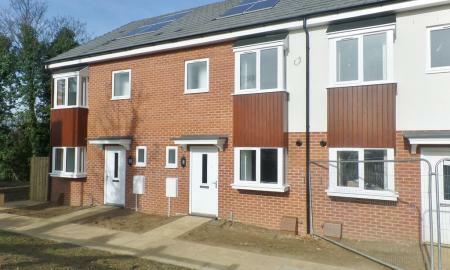 The apartment is offered on an UNFURNISHED basis and is available NOW. The property briefly comprises; an entrance hall, living space/sleeping area, a good size kitchen, a bathroom as well as off road parking. 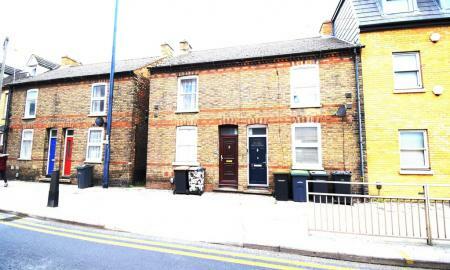 MARTIN & CO are delighted to offer this WELL PRESENTED single room in a converted Victorian house situated in the ever so sought after area known as the POETS AREA. The room is offered on an UNFURNISHED basis and the availability of 11th February 2019. 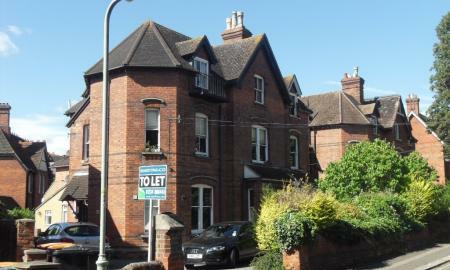 The property is situated within walking distance of BEDFORD MAINLINE TRAIN STATION and BEDFORD TOWN CENTRE. There are two communal bathrooms which are shared with 5 other rooms in the building. PLEASE NOTE: The rental price is INCLUDING the cost of council tax and water rates but EXCLUDING the cost of electricity.